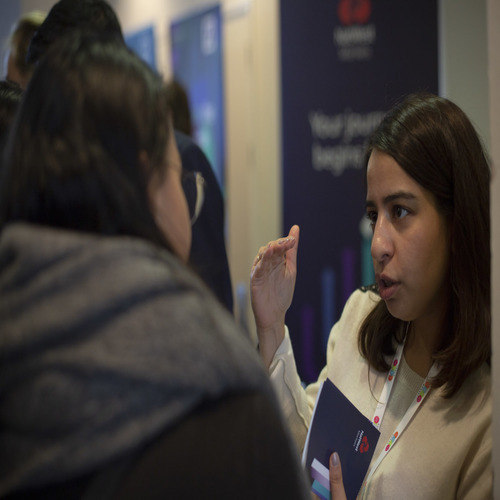 At Natwest Markets we’re creating something different – and we’re looking for graduates with passion and creativity to join us. You’ll feel like you’re part of an entrepreneurial start-up. Every decision you make will matter. Every action will count. And you’ll be surrounded by people who’ll support you.